For 31 years, Boston Brass has set out to establish a one-of-a-kind musical experience. 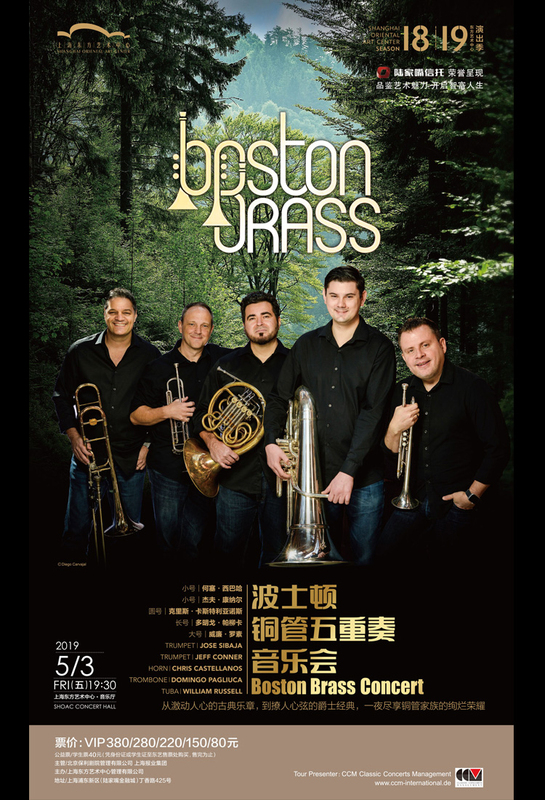 Performing exciting classical arrangements to burning jazz standards, Boston Brass treats audiences to a unique brand of entertainment captivating all ages. The ensemble's lively repartee, touched with humor and personality, attempts to bridge the ocean of classical formality to delight audiences in an evening of great music and boisterous fun. The quintet's playing Shanghai for one night, performing everything from Blue Bells of Scotland to the Green Hornet theme. French Architect Paul Andreu's 40,000 sqm blossoming five-petal flower constructed from glass, wood and steel is a new Pudong landmark for concerts and classical performances. 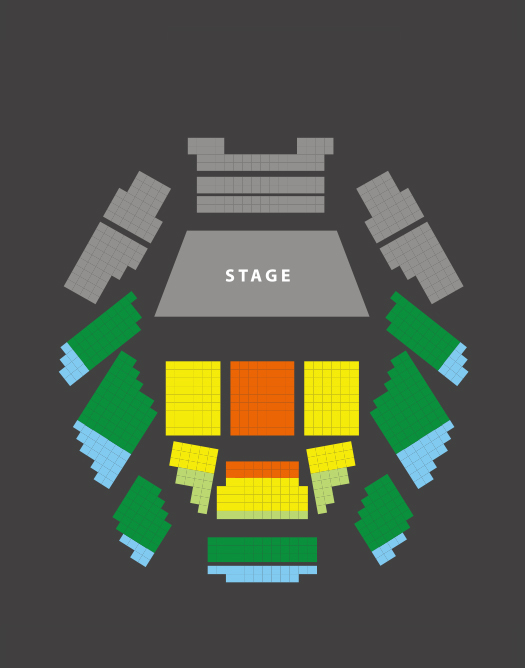 Each petal marks a separate space: entrance hall, performance hall, concert hall, exhibition gallery and opera hall.